Violence is never the answer, but, in this case, perhaps it is. 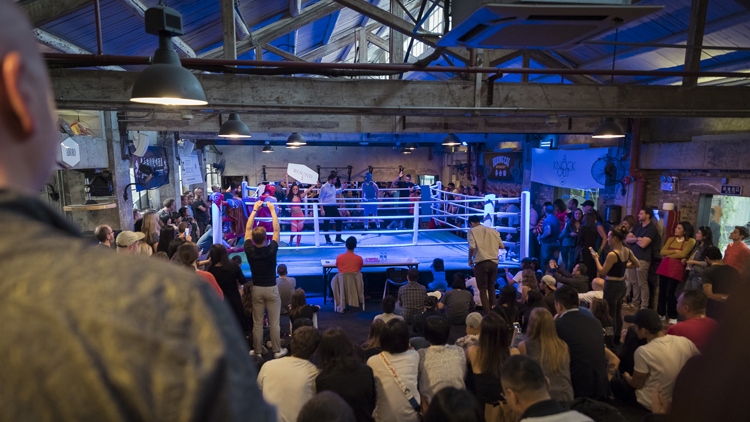 Aboro Academy is hosting A Knockout 9 this Saturday 15, a charity boxing and kickboxing event which brings together amateur fighters in the spirit of friendly competition. Watch fighters from Aboro Academy (red corner) take on challengers from other gyms (blue corner) as part of the climax of an intensive 12-week training programme. 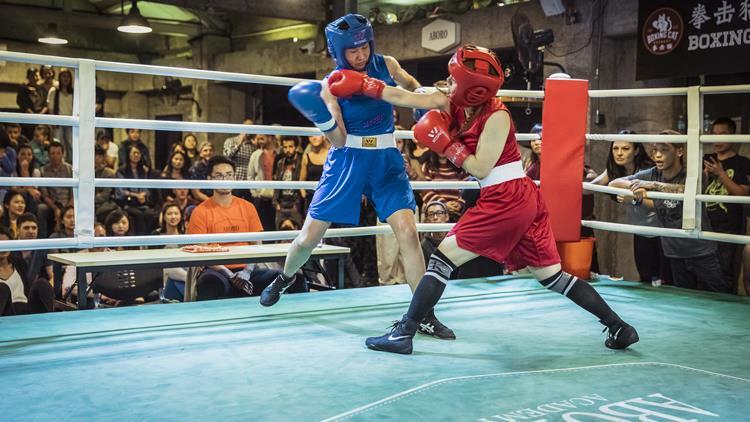 There will be seven fights in total and all proceeds from A Knockout 9 will go to the Aboro Foundation, a non-profit community outreach arm of the Aboro Academy established in 2012. The foundation was founded to equip the next generation with the necessary tools for a healthy future. We have a pair of tickets up for grabs. 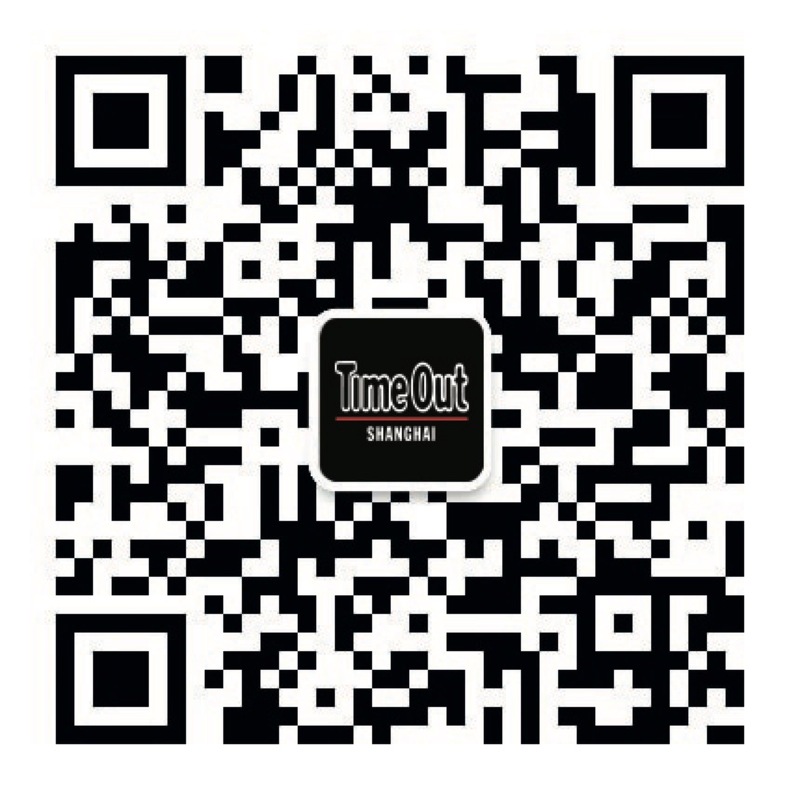 For a chance to win, scan the QR code below to follow the official Time Out Shanghai WeChat account (ID: timeoutshanghaieng) and send us a message saying ‘I want to win: Aboro’ with your name, mobile number and WeChat ID. The competition closes Thursday 13 at midnight.